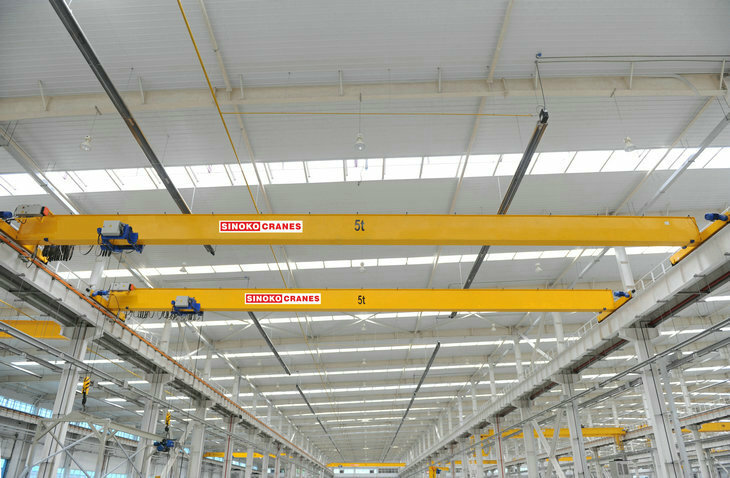 European single girder overhead cranes have such design concepts as small dimension, light weight, energy-conservation and environment protection. 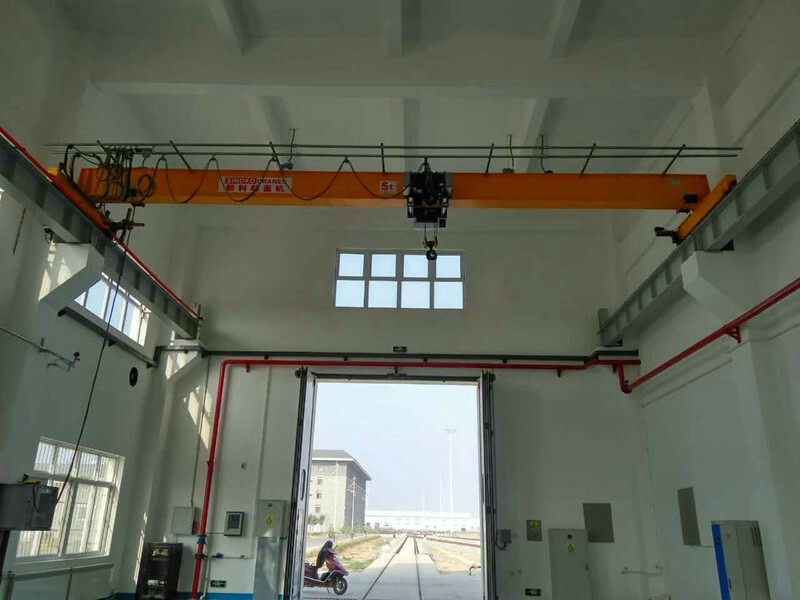 Compared with traditional cranes, the limiting distance is minimum from hook to wall, and headroom is the lowest, which makes cranes work more close to the front, and lifting height higher that increases effective working space of workplace. 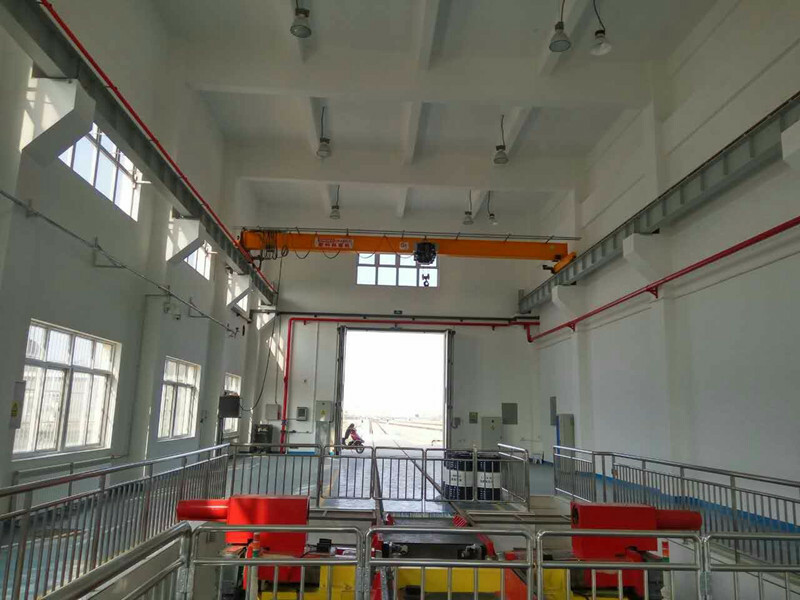 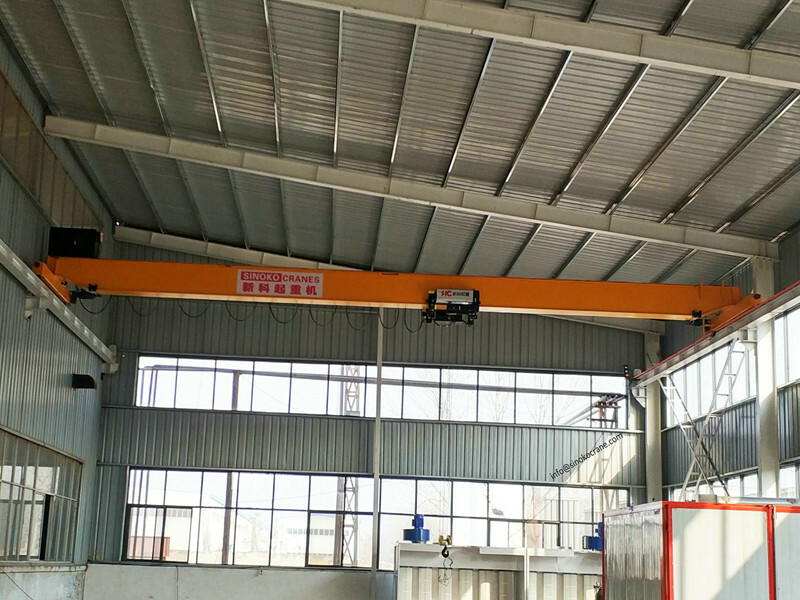 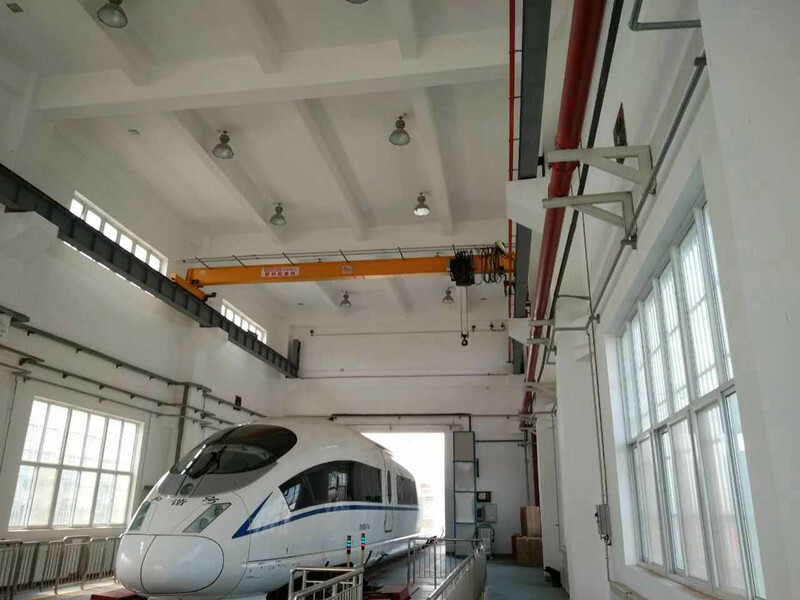 European Single Girder Overhead Crane is mainly composed of main bridge, electric hoist, crane traveling mechanism, electrical control system and other components.